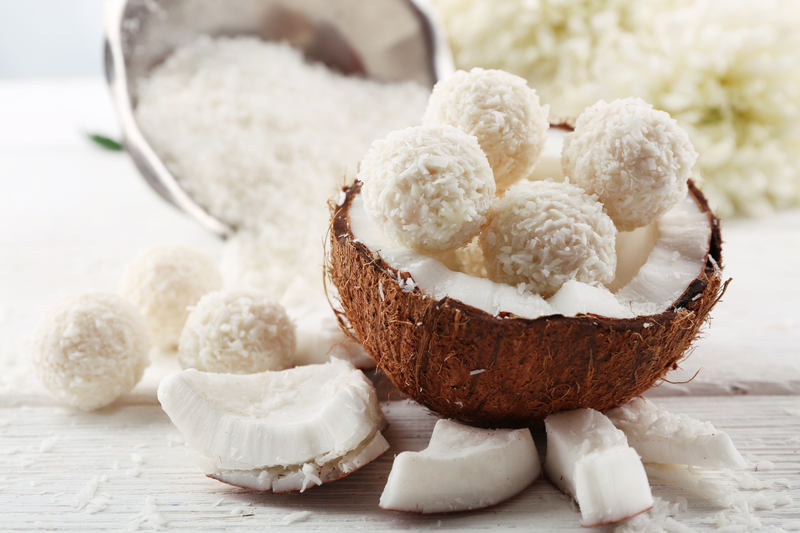 Our simple Coconut bliss ball recipe is vegan, gluten-free and paleo friendly. The perfect 3 pm pick me up to have on its own or topped onto your Cocofrio. Serve onto your Cocofrio or simply enjoy on its own!